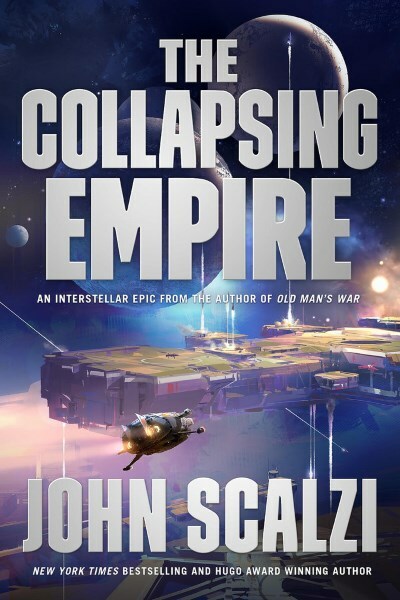 In The Collapsing Empire by John Scalzi, humans finally leave Earth to settle the distant stars when a remarkable discovery is made. The Flow, as it’s called, is a phenomenon made up of passageways that enable FTL travel. But the Flow is scarcely understood, and soon Earth is cutoff from the rest of the Flow when it’s entry point mysteriously closes. No matter, though, because the Interdependency, a series of unified human settlements, has done well on its own, establishing artificial worlds all along the Flow’s pathways and a substantial presence on the only habitable planet along the Flow, End (called that because it literally lies at the end of the Flow). As one might imagine from the book’s title, the empire, in this case the Interdependency, is on the verge of change or, rather, collapse. [Note that none of this is a spoiler since this information is in the book’s description] Not because it’s reached it’s height of decadence or because of imminent invasion, but because the entry and egress points along the Flow are closing, cutting off each symbiotic piece of the Interdependency one by one until each settlement will be entirely on its own. Of those settlements, only End has any hope of surviving because of its natural resources. As readers, we learn of the imminent catastrophe in bits and pieces. Ultimately, the problem becomes one the new emperox of the Interdependency, Cardenia, must solve. But along the way there are mutinies, business and political backstabbing, and attempts on a certain emperox’s life. 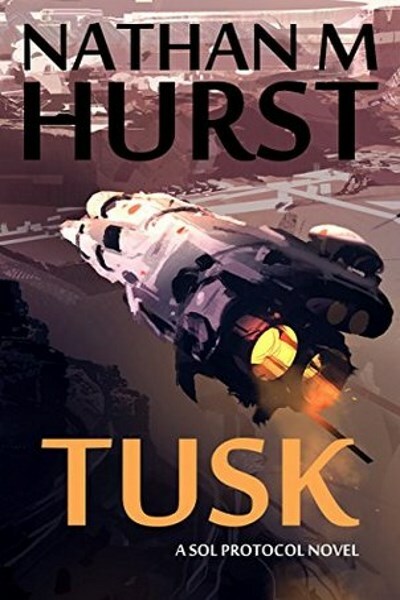 If you have an appreciation for Scalzi’s other work you should have no problem settling into the punchy, dialog-heavy writing, which actually does a fairly nice job of keeping the story moving along at a fairly fast-paced clip. Right away, we experience what happens when an entry point into the Flow begins to close. 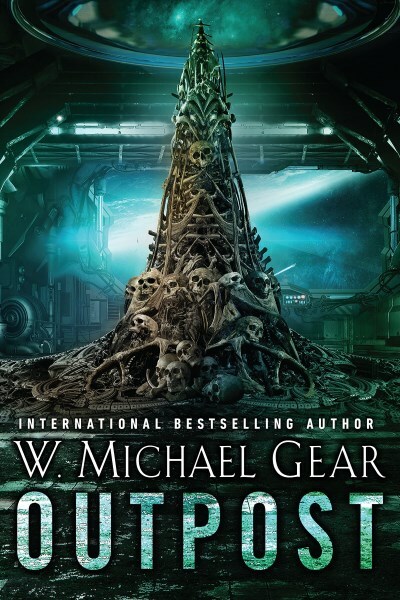 For a ship’s crew marooned outside the Flow, they face a slow death as their stores and power runs out long before they can traverse the potentially hundreds of light years distance to the next closest settlement. Space is truly vast and humans never developed FTL technology. One word of caution: if you are in any way put off by use of the F-word, then tread carefully into this one. Scalzi uses it like it’s going out of style. One character in particular has few sentences, if any, that do not contain swearing. 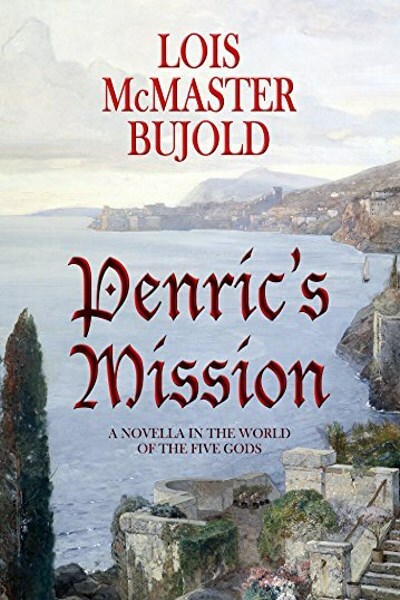 It fits the character, but even I thought it was a bit much after a few hundred pages of it. The Collapsing Empire is an exciting read and only the first book in the Interdependency series, so there’s plenty more to come. 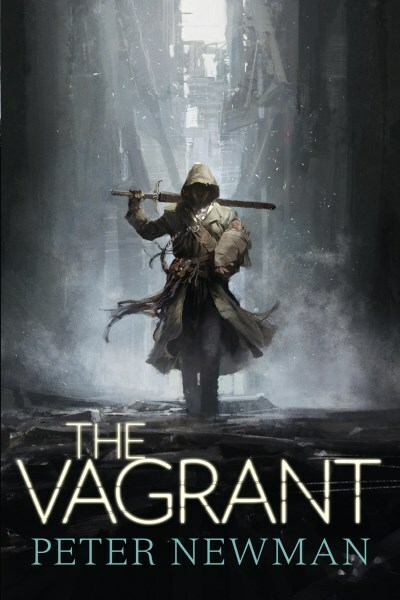 If you liked Old Man’s War and the other books in that series, I think you’ll enjoy this one as well.